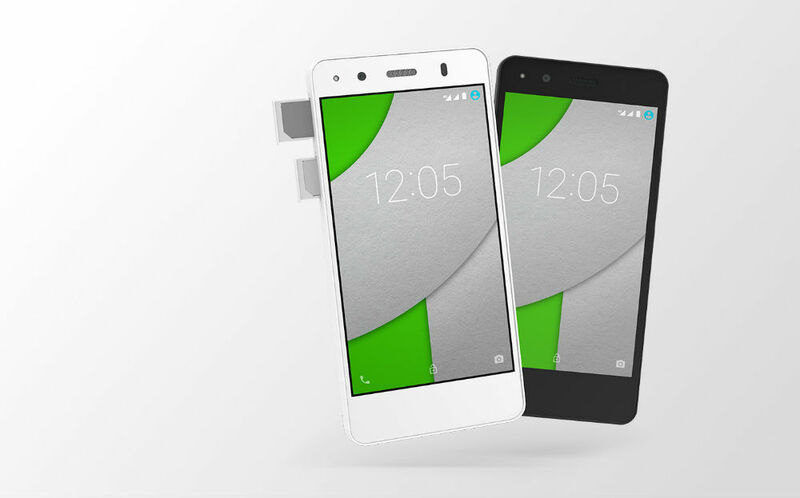 For Android fans located in Portugal and Spain, you can now order a new Android One device straight through BQ, a mobile provider in a Europe. Priced at €169.90 in Spain and €179 in Portugal, the A4.5 smartphone is a handsome little device, featuring a MediaTek quad-core processor, Dolby sound technology, 4.5″ IPS display, 1GB of RAM, and a 2,470mAh battery. Android One’s mission is bring great devices at affordable prices to all corners of the globe. With the launch in Portugal and Spain, Android One’s reach now stretches from parts of Asia and the South Pacific, to various countries throughout Europe. The A4.5 also features a dual SIM tray, making it the perfect little travel companion for those who need one. You can bet that we won’t see the A4.5 hit the US anytime soon, but it is good to see that 4.5″ display devices are still be produced.